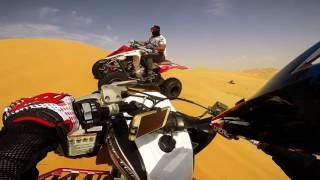 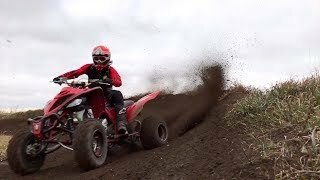 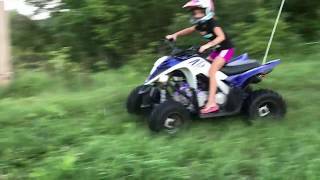 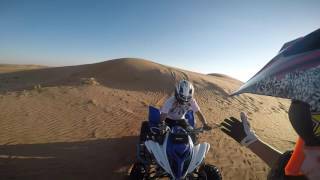 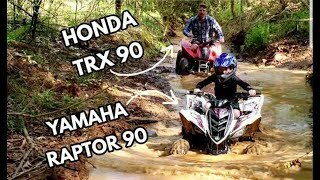 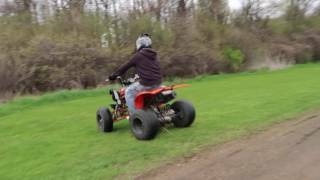 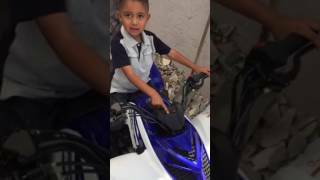 Chasing a Can Am Renegade 1000R on my Raptor 700! 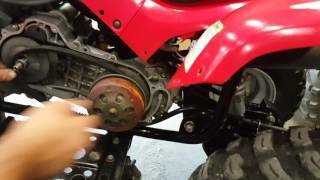 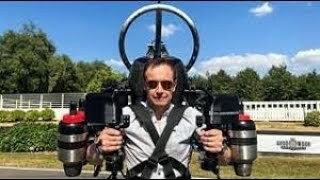 Speed collar removal for Arctic Cat DVX 90 - FASTER! 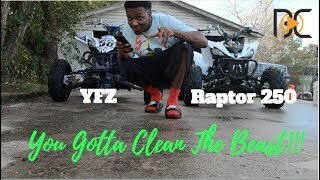 CLEAN UP AND SERVICE OF MY YFZ 450R AND MY RAPTOR 250!!!!! 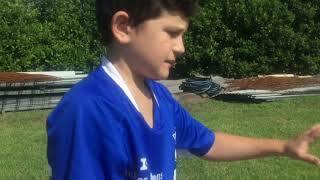 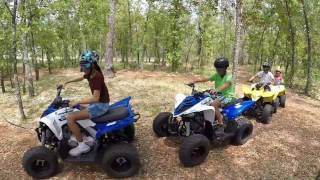 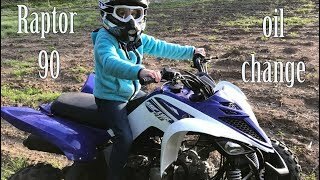 Youth ATV Fun Ride. 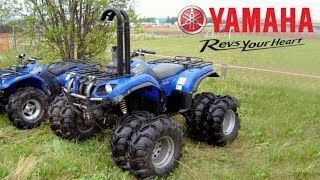 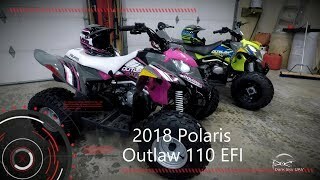 Yamaha Raptor 90, Quadsport Suzuki 90 & Quadsport Suzuki 50. 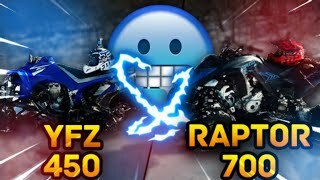 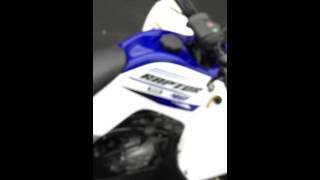 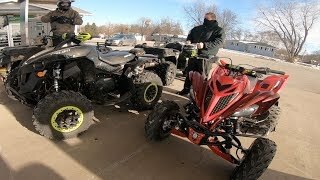 Raptor 700 & YFZ 450 Winter Riding!